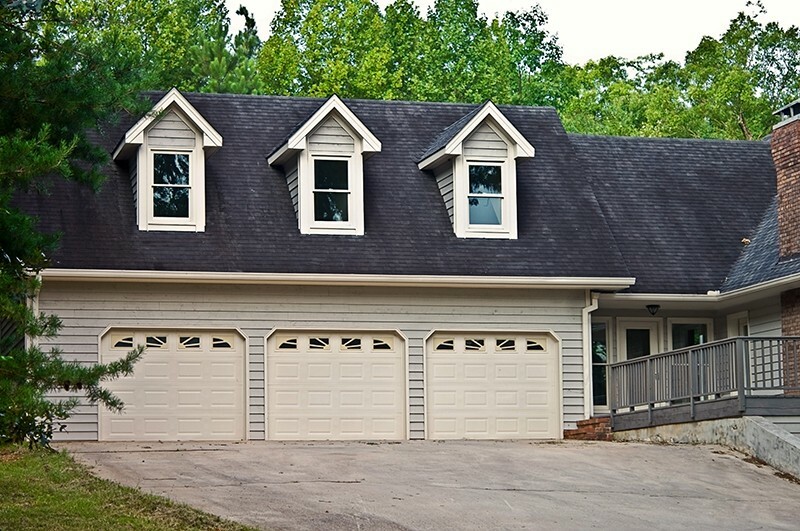 Want your Garage to Be in Great Shape? Home / Blog / Want your Garage to Be in Great Shape? 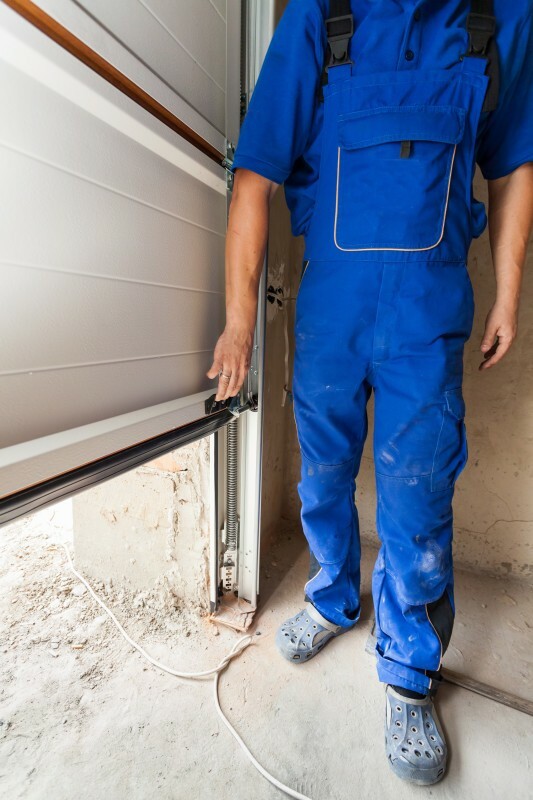 Garage door maintenance often fails to make it on most people’s to-do list, but by running a few test you can not only extend the life of your garage, but you can also locate problems before they become costly repairs. After you have purchased a new garage door it is important to familiarize yourself with each of the components and observe how they function together. The combination of springs, rollers, tracks, and hinges all work together to perform the simple task of opening and closing the door. By knowing how to clean and lubricate each of these parts we can keep your garage door performing at its optimal level. Lubrication is very important whenever you have moving metal parts, and products like WD-40 can be used on roller tracks and springs to ensure smooth and silent movements. Take the time to wipe down the parts and remove any grit before giving the parts a quick spray. Using a rag, run over the parts once again to make sure that the oil has covered the entire area. Rust buildup can cause parts to stick or pop, so the owner will want to remove any rust once spotted to avoid further corrosion. For the best results, you can carefully soak rusted parts in kerosene before hitting them with steel wool. This process will remove most of the lubricant, so you will want to apply one once the item is clean. 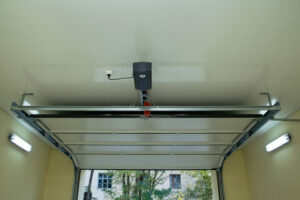 Check to see if your garage door is properly balanced. To do so, disconnect your automatic opener and attempt to open the door manually. The door should open smoothly and offer little resistance. Should the door fight against your efforts or fail to remain open you could need the aid of a technician. If not addressed now, an unbalanced door could prove to be dangerous in the future. Test to see that your doors reversing mechanism is working properly. 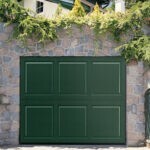 Garage doors are built to automatically reverse if they come in contact with something while closing. After opening your door, place a piece of wood on the ground directly in the line of the door. When the door comes in contact with the lumber it should instantly stop and reopen. If this does not take place, please contact a technician immediately. By running through this list a few times a year you can assure yourself that your garage door is working as intended. Once you are sure that all moving parts are well lubricated and working perfectly you can turn your focus to the actual door itself. You likely decided to install a garage door to protect your vehicle, so check to make sure that your garage is indeed sealed. Check to see that your weather stripping is forming a tight seal, and replace worn sections to prevent leaks. 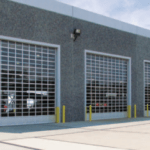 The products on offer at Colorado Overhead Door Company are built with the finest materials and designed to last. We are committed to installing a top of the line product, and when needed, our maintenance team is more than qualified to help you correct any issue that may arise.